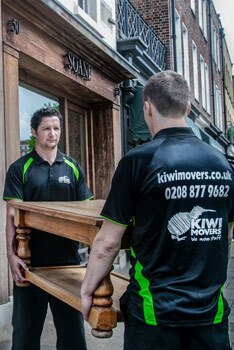 Kiwi Movers are experts in removal, relocation, storage and shipping and core to all four services is logistics. 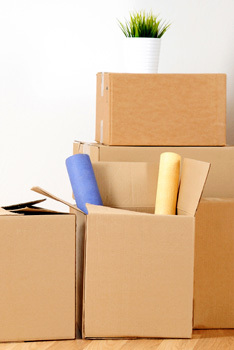 We offer our logistical expertise and experience as an affordable alternative to engaging a consultancy. We’ve got the manpower, the equipment and the experience to deliver competitive logistical support for whatever project you’re managing. We’re reliable and affordable. Get a free quote today, just fill in our quick enquiry form. To speak to a project manager about your job, call 020 8877 9682. 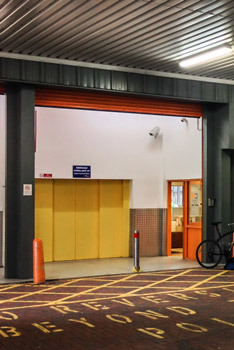 Our friendly, no-fuss approach combined with our many years’ worth of experience in domestic and commercial services enable us to offer a range of logistical services. Project Description: Kiwi provided logistic services for transport and distribution within the Greater London area as part of a wider 18-month IT equipment implementation for over 50,000 work stations. Additional services included IT Services during the installation. Kiwi also provided storage, carried out site surveys and developed detailed reports to assist in the overall project management.